There really isn’t anything in the world like a Las Vegas vacation. All in one day, you can see a unique show, sit for a world-class dinner and dip in to a glitzy club. And maybe place a bet or two at a casino if you find the time. 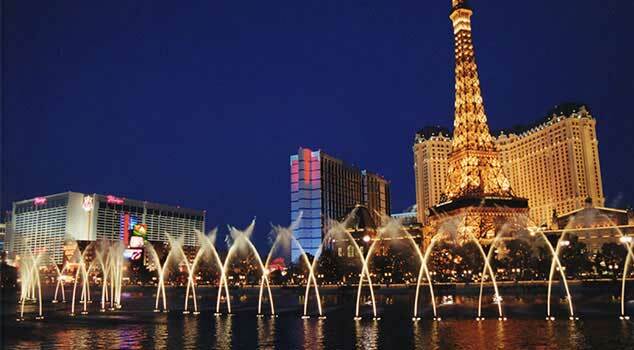 Las Vegas fits families or adults, with attractions for types of travelers. 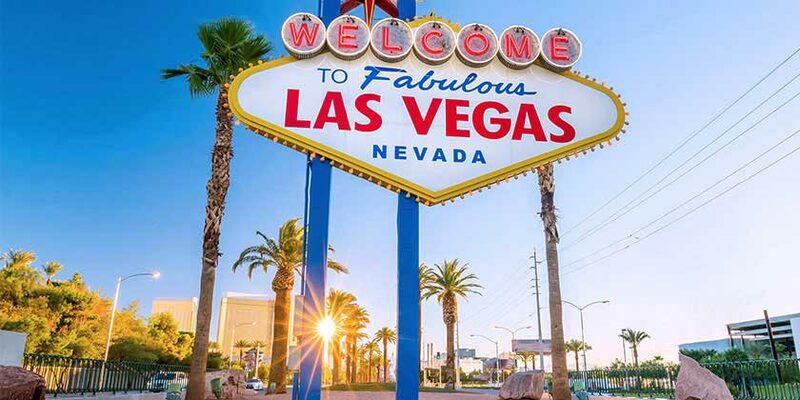 Hop on a United Airlines® flight and book your Las Vegas vacation package today. Whatever you’re craving, Las Vegas has it. 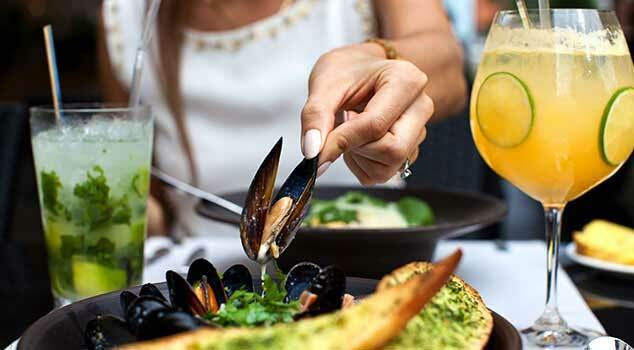 With over 40 celebrity chef endorsed restaurants along The Strip, you can indulge in the best dinner of your life. From steak to seafood to more exotic fare, get ready for an experience you’ll never forget. No matter when you visit, there’s always a big ticket in town worth checking out. You can experience the wonderful and bizarre of a Cirque du Soleil performance, catch an epic concert or be dazzled by the country’s greatest magicians. Las Vegas is a town for night owls and early birds. Whether you want to stop to gamble in a casino or hop around the nightlife scene, you’ll never lack for entertainment options. KA, the unprecedented epic production by Cirque du Soleil takes adventure to an all new level. A state-of-the-art visual and audio experience creating a theatrical evocation of Michael's creative genius. 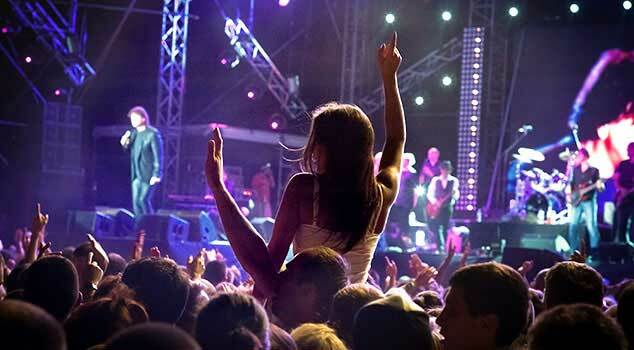 The international entertainment phenomenon, with electrifying music, sensational technology and its signature interactive audience experiences. Resort info: The Mirage offers the perfect blend of comfort, convenience and fun. Including an aquarium that provides a look into the mysterious world of sharks. Resort info: Enjoy oversized residential-styled living spaces with private terraces and breathtaking views of the Las Vegas skyline. Resort info: From sun up to sun down, The MGM Grand provides couples and honeymooners with the perfect setting for an unforgettable Vegas vacation. Resort info: 2,500 beautifully designed guest rooms and suites showcasing some of the best views in town, along with endless options of unparalleled shopping, distinguished dining, popular entertainment and a bustling nightlife. Resort info: Where friendly service and modern conveniences meet medieval-style, Excalibur Hotel and Casino is one of the Las Vegas Strip’s most dynamic retreats.